On April 5th, Fisher College of Business’ Association of Marketing Professionals (AMP) will be hosting its 10th annual Columbus Advertising & Marketing Practicum (CAMP) at the Blackwell Inn and Conference Center from 12:00pm-3:00pm. This year’s keynote speakers include Russ Klein, CEO of American Marketing Association and Adam Torres, Founder of Torres Capital. 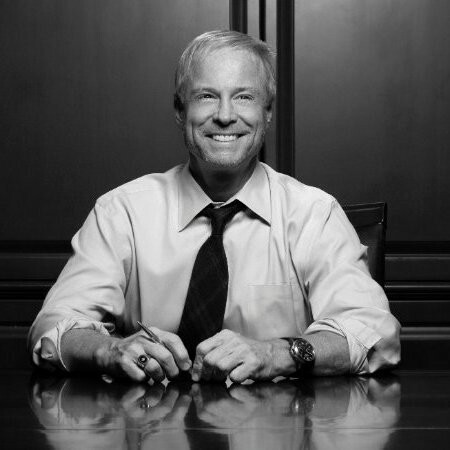 Russ Klein became the CEO of the American Marketing Association in July 2014. At his previous position, Mr. Klein was EVP and Chief Marketing Officer for Arby’s. In this role he was responsible for a wholesale repositioning of the Arby’s brand, setting the course for long term growth and, delivering a foundation for outperformance. Prior to joining Arby’s, Mr. Klein held top marketing posts at Dr Pepper/7UP Companies, 7-Eleven Corporation and Burger King Corporation. While at Burger King, his body of work was recognized by Adweek as “The Advertiser of the Decade” for the 2000s. Mr. Klein also successfully lead marketing for two major business turnarounds: Dr Pepper/Seven-Up Companies and the Burger King Corporation that generated an excess of 600% combined returns for shareholders. He holds a Bachelor of Science degree in Business Administration from Fisher College of Business. Adam Torres founded Torres Capital in January of 2019. He also sits on the board of Infoverity, a leading provider of Enterprise Data Management Solutions. Prior to founding Torres Capital, Mr. Torres created TeamDynamix in 2001. Having funding only from his and the vice president’s parents, the software company grew to profits that neared $2 million. With an unusual commitment to transparency and lack of hierarchy, TeamDynamix offered a product to manage IT and capital projects. After 15 years of ownership, the company was sold to Five Elms Capital. He holds a Bachelor in Business Administration from Ohio University.